Moving can be stressful at the best of times – but it need not be. 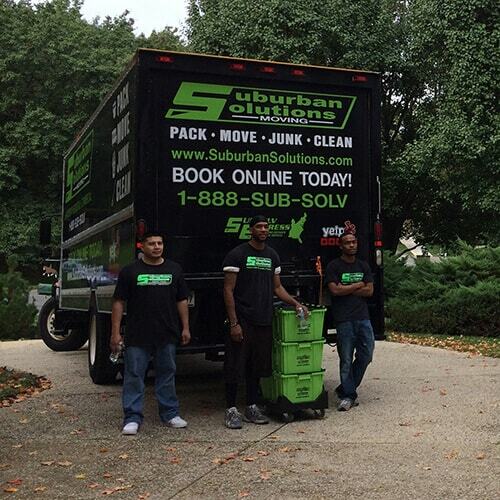 Our packing and moving services at Suburban Solutions offer our clients just that – a solution when home relocation is required. 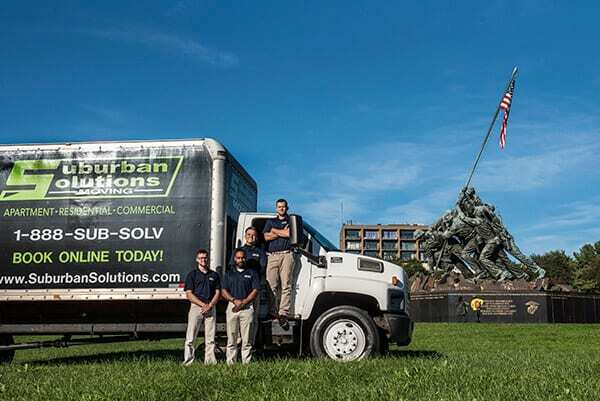 We are a moving company that offers both local and long distance services – any job, any size, any distance – you’re covered. 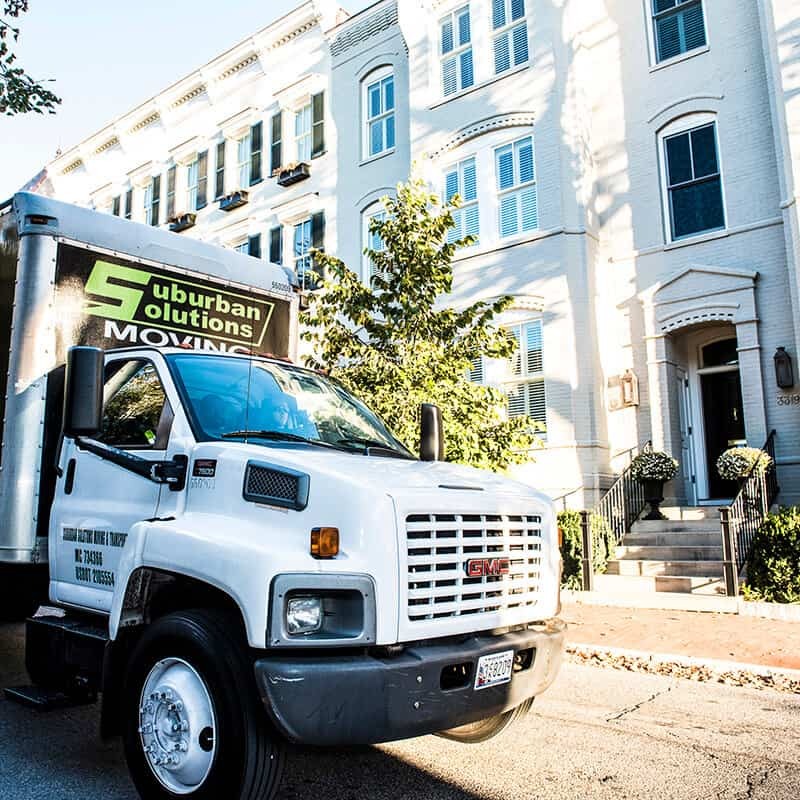 Searching for the best moving company in Northwest, Washington, D.C.? Our services and feedback speak for themselves. 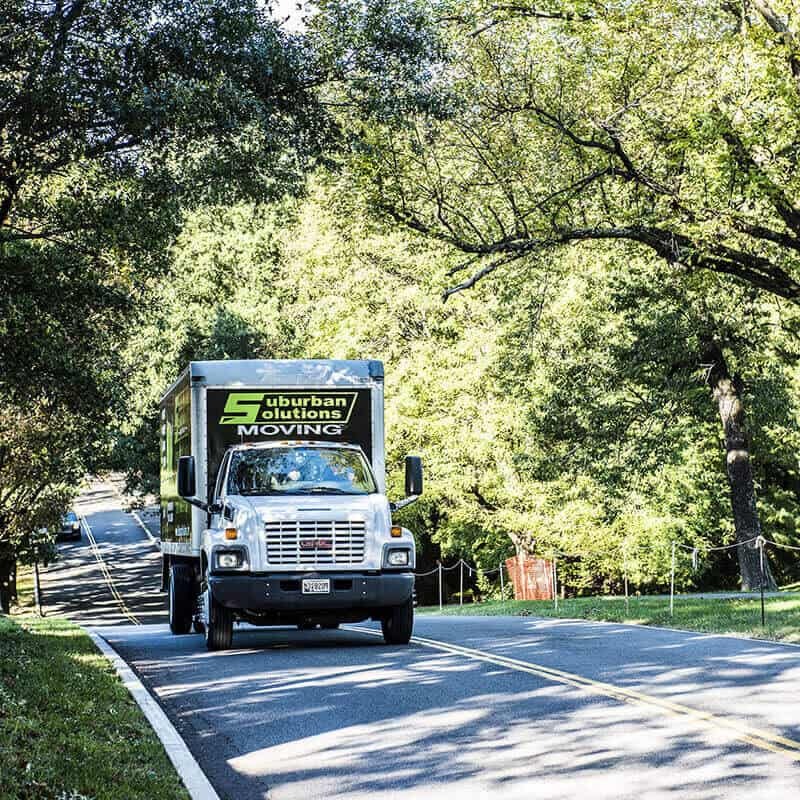 We provide a wide range of relocation assistances spanning from packing and storage to cross country movers who will be with you every step of the way to ensure that your relocation experience is as seamless as possible.